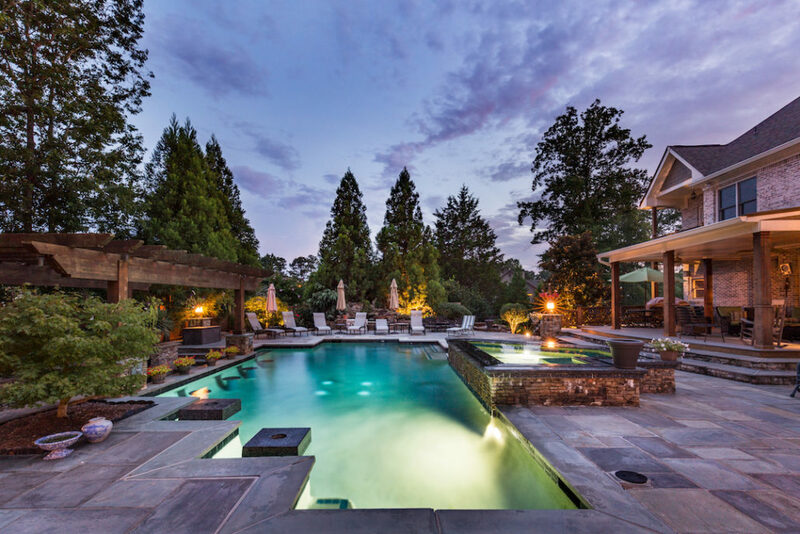 Have you ever seen a featured listing in Atlanta on Realtor.com or Zillow and Trulia and it really stood out to you? Chance are you saw some twilight photos of that home. 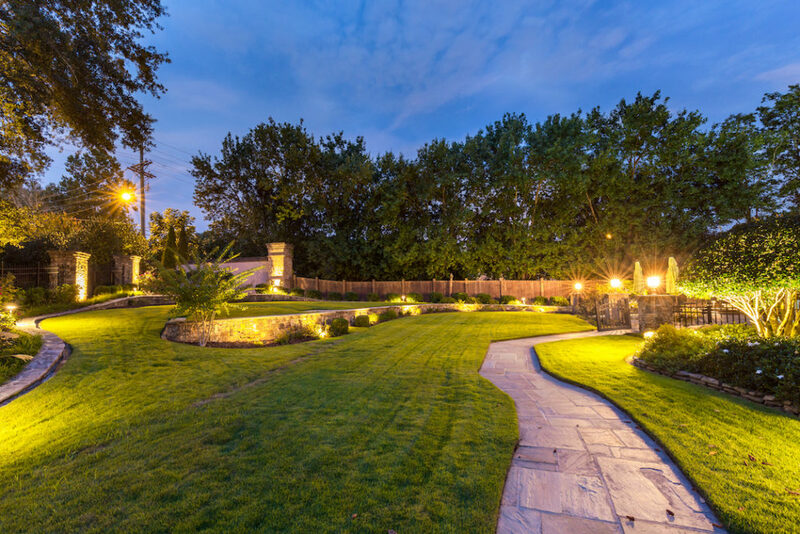 Especially if the house is outfitted with elegant lighting and landscaping is lit up too. It just looks magical. Sometimes I create my own light to accent darker areas of the property. There are only a few minutes of magic light when the sun sets. I get to capture those minutes and create beautiful photos of your listing. I work in Atlanta and Metro area. My pricing is here. 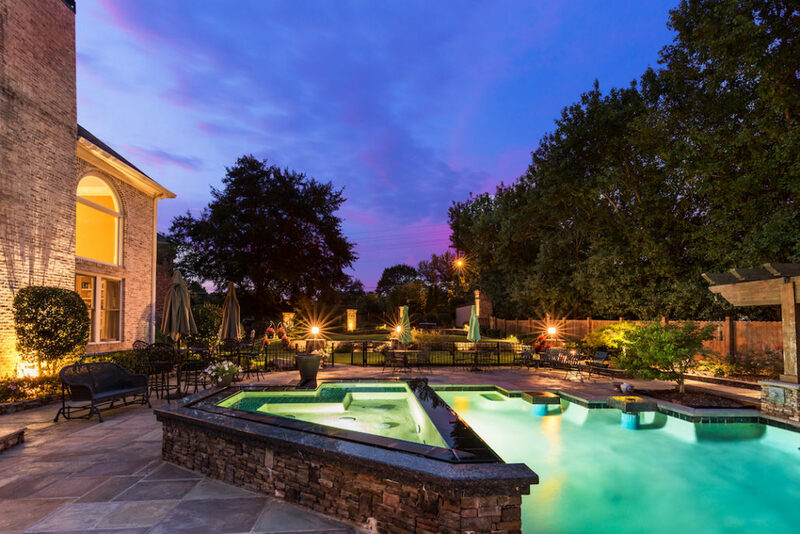 Why not add twilight photos to your listing? Call me today (727) 418-9016 and lets schedule our evening photoshoot! Here are a few samples from my latest twilight session.